To refurbish Samsung Galaxy Note 9 broken glass, you can try our OEM Quality glass, it is the same thickness as your original old glass, no thick, no gap after you laminate and install. As we know full original Samsung Note 9 glass film has QR Code, but this kind original glass is in shortage, very less now. So we have OEM quality Note 9 Glass, the paint is processed by third party, the glass materials are original. The quality is the same as full original Glass. 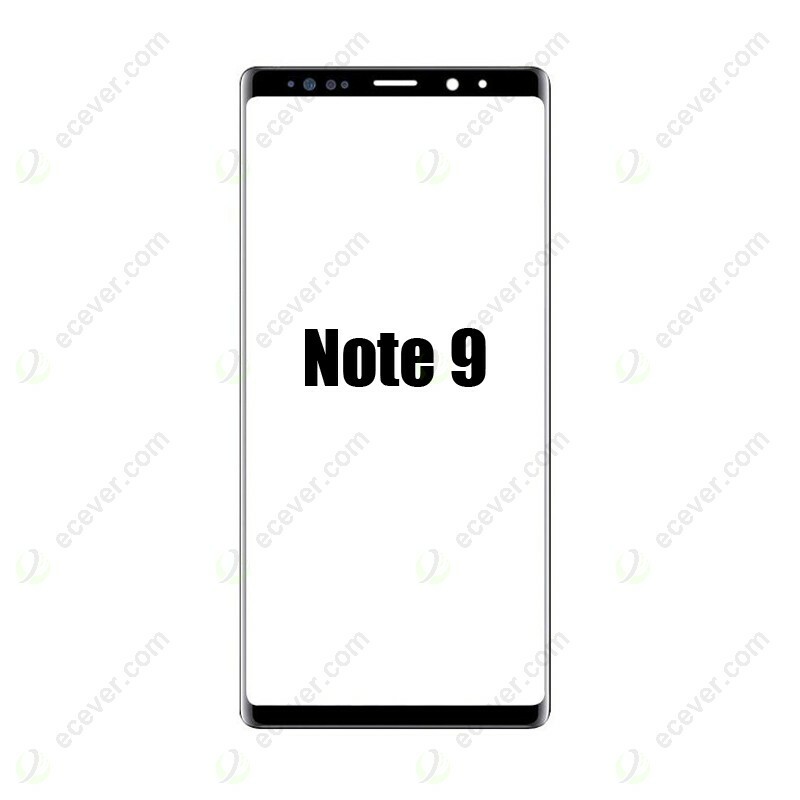 We are doing refurbishing as well, we know which kind Samsung Note 9 Glass is the best. We know refurbishing broken screen is not easy. 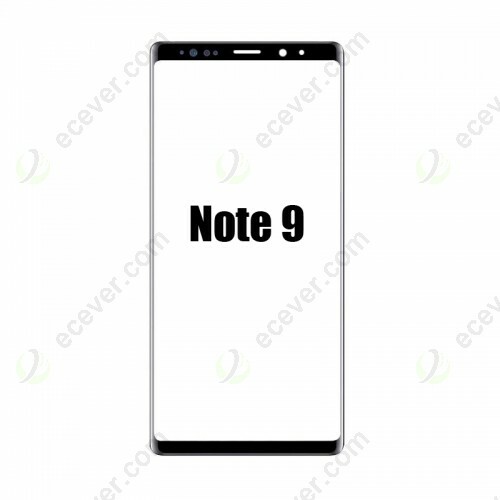 Just try our Samsung Note 9 Glass, you would love it. 1. This Samsung Galaxy Note 9 Glass Lens is hermetically encapsulated, special tools and skills are required to change this part. 2. Be sure to choose the right color and version before placing an order. 3. Please try to handle the repair or replacement work in a dry and dust free environment without direct sunlight. 4. The installation of any new part should be done by a qualified person. We are not responsible for any damage caused during installation. 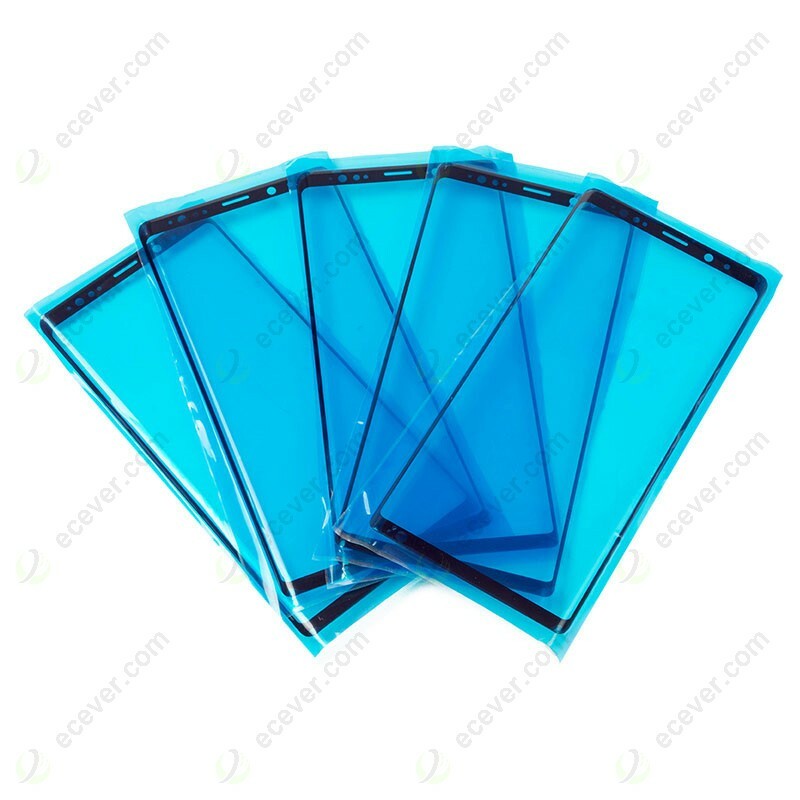 Please make sure you have laminating machine and mold before buying our Samsung Note 9 glass. YMJ machine can do Samsung Note 9 screen refurbishing very well.